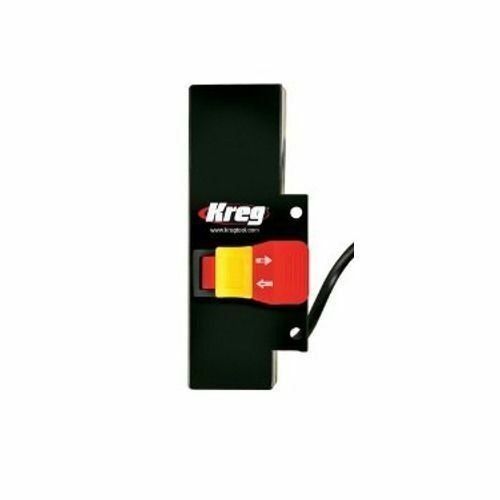 All Replies on Incra Router Lift or Triton Router, can't decide? Incra Router Lift or Triton Router, can't decide? I have the Triton and still have to reach underneath to lock/unlock router from below table. It might stay in place without being locked but I prefer the extra security. Also, to raise router enough for above table bit changes, I have to reach under table to switch power button to off position. I’ve gotten where I just use below table adjustments. The rack and pinion adjustment on handle for large adjustments and micro adjust knob for fine tuning. The above table just turns the micro adjust so if you need to raise/lower a large distance, it takes a lot of turn. I like the Triton but have no experience with other brands/lifts for comparison. But, I don’t think it should be expected to perform like a true lift. I have a question here: How does something that consumes 15A on a 120V grid according to the specifications, achieve power of 2400W / 3.25hp also according to the specifications? Bosch MRC23EVSK consuming the same current produces only 2.3 HP. Kudos to Triton engineers for finally breaking the annoying laws of physics and making a motor that is 138% efficient ! As long as the collet raises high enough for above the table bit changes I’m happy. I use the Freud FT1700 with built in lift and have no complaints. I think locking and unlocking the router is just as convenient below the table, but I don’t want to scrape knuckles under there to change bits. You are thanking the wrong group- you need to thank the Triton Marketing department, not the engineers! I’ve explained it here before, but the numbers represent actual measurements, just not ones that relate to normal operation. Inrush current and locked rotor measurements are among many ways to obtain a deceptive current reading and that times voltage and divided by 745 gives you the HP rating they claim. They also conveniently ignore the power factor. Anyway, re the OPs question, I have the Mast-R-Lift II and it’s an excellent mount. Really rock solid. In fact, I have the same Bosch 1617 motor and am pleasantly surprised with how well it performs, even doing stick cuts on 1-3/4” door stiles in one pass. I had the Triton hanging under my router table for two years. I hated it. The mechanism for raising and lowering the router was clumsy and sometimes frustrating. I sold that router in a garage sale for $50.00, good riddance. Now I have the PC 3 1/4 hp hanging from the Woodpeckers lift, If I had to do it all over again I would get the Incra lift for the easy fine adjustment capability. The Woodpeckers lift does have a fine adjustment wheel but it doesn’t work as well as a friends Incra lift. Personally I like the convenience of an actual lift. 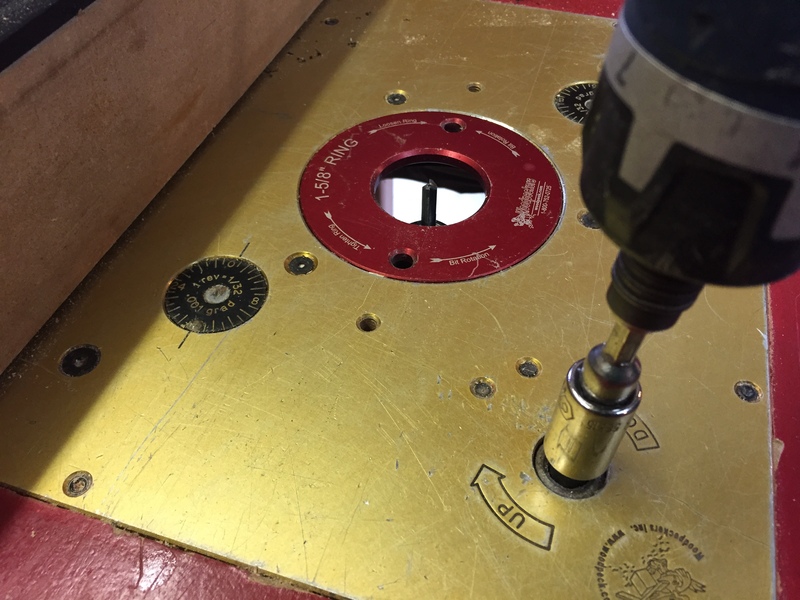 I have the Routr-Lift – basically the same as the Mastr-Lift except the plate is phenolic reinforced with a couple steel bars rather than a steel plate and lighter construction in general. Both are made by Jessem, but Incra only sells the Mastr-Lift, I think. Saves almost half of the cost and so far has stayed flat for me. 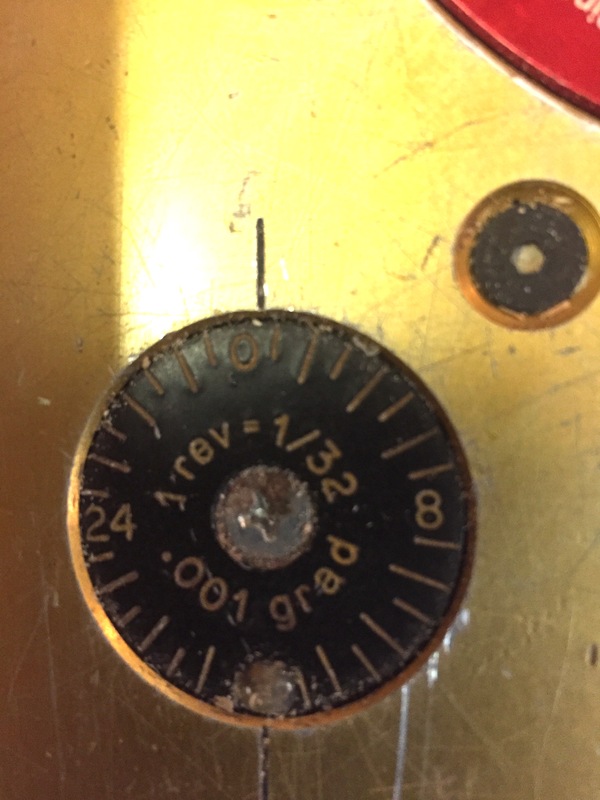 The lock and fine adjustment is really nice to have. I have both the 3-1/4 and the 2-1/4hp models. The larger one is mounted on my TS router extension wing. I used to use the “above the table” adjustment crank, but found that it really was not as accurate as I wanted. Plus, the crank would often get/be in the way when adjusting the fence. The play in the crank when reversing direction also led to errors in adjustment. I get better adjustment using the UNDER the table features. And as others have noted, you still need to reach under to lock/unlock, turn on/off switch, and when wanting to raise the bit up completely it is much easier/quicker to just do it with the knob on one of the router handles. The biggest issue that I have is with those pesky table inserts that you swap out when changing bits. 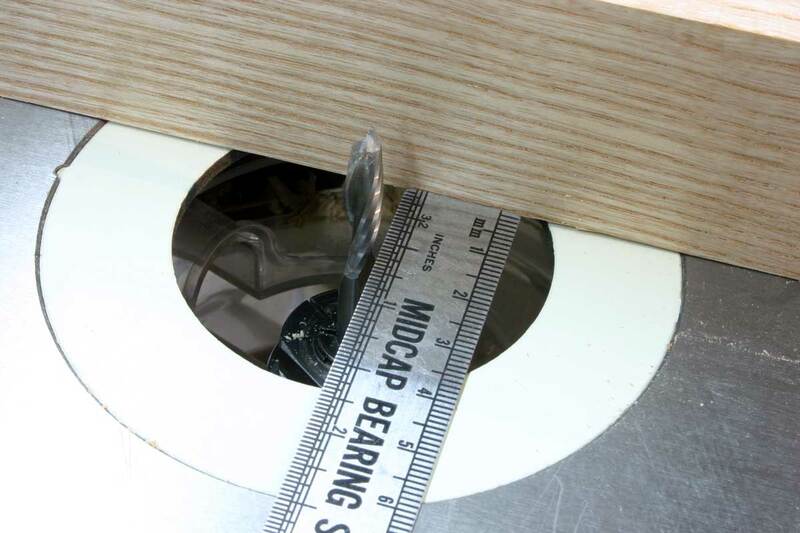 These table inserts flex/bend and can throw off your cutting depth, if you are not paying attention. I have the triton and it works, but can be problematic when raising and lowering. I sometimes have to push up on the motor as I turn the handle to help it raise. It’s a heavy beast and I’m afraid it will break. Reaching under to lock it or switch it off doesn’t bother me in the slightest. Previously I had to take my hitachi completely out from the table to change bits. The triton is a huge time saver over the hitachi. With this said, I would just get the lift and a separate router if you can afford it. I can see myself doing that in the future. Gonna go lift and separate router direction. I think the Triton will have the same issues over time with the height mechanism supporting all the weight. Plus, I just started working in a new school district closer to home and found out today the benefits will save me at least $200 a month, less gas and a raise. 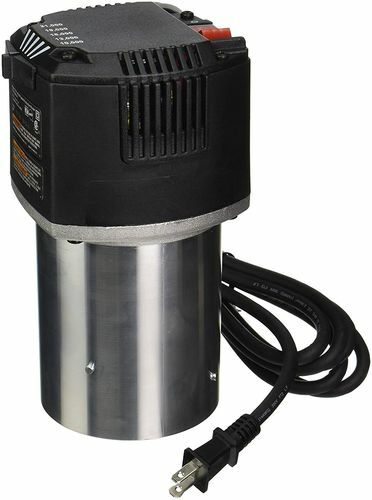 Sooo…...it’s incra lift for sure and I’ll then hunt down a deal on a 3hp motor. I have the Incra Mast-R-Lift with the motor from my Bosch 1617 and love the combination. It’s in my shop made router table extension on my saw. It works great. I’m with Andy and John…..I have a master lift…love it…HMike…you must be more flexible than me….I am done with “standing on my head” to adjust my router in the table and have been for years and absolutely love it. And John recommended the Porter Cable….I am with him. It is soft start and 3 1/2 hp, it is awesome. I have two router tables..the other one has a 1617… it is a great router and is half the price, but I feel there is a “noticeable difference” in the power of the Porter Cable. I think it is 2 1/2 vs 3 1/2. As John stated buy the motor only…..I did not…what a waste. No offense Andy….but I have to say I am not thrilled with woodpecker….I own two woodppecker tools that i paid a total of 140.00…that consists of a 12” ruler and a 12” square.. and I have no one else to blame… I bought it, but their stuff is ridiculously priced! I am not sure if their lift is competitively priced, but I do not want to do business with them. No offense taken and I totally agree. In a moment of weakness I’m ashamed to admit publicly that I bought their 24” T square and also have no one else to blame. I know they hype their “precision machining” but square is square. I got the lift on CL for $150, otherwise I won’t be buying Woodpecker again, at least not new! I haven’t even seen my router for 2 years as there has been no reason for me to look or reach under the table. I like that. [...] I have never found that the slop between reversing directional adjustments to disappear, be it Triton OR Porter-Cable, or even home-made jigs. I assume you’re referring to backlash. 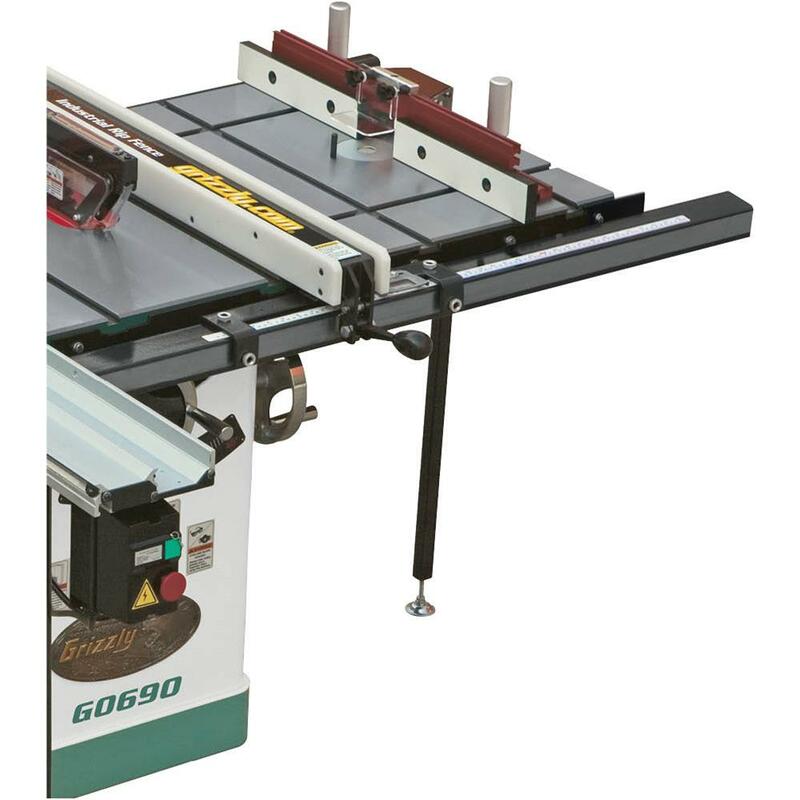 The JessEm lift uses a split nut with an O-ring to eliminate it 100%. Score one for the lift.